"How ‘Silent Spring’ Ignited the Environmental Movement"
"The New Green Revolution: a Bigger Rice Bowl"
"Where Hunger Goes: On the Green Revolution"
"Green Revolution: Curse or Blessing?" 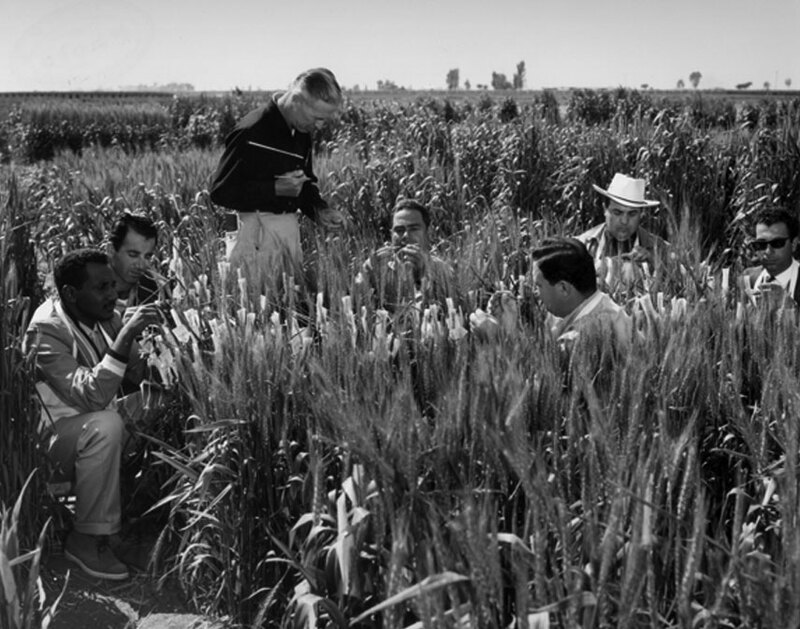 "Norman Borlaug Instructs FAO Students." World History: The Modern Era, ABC-CLIO, 2017, worldhistory.abc-clio.com. 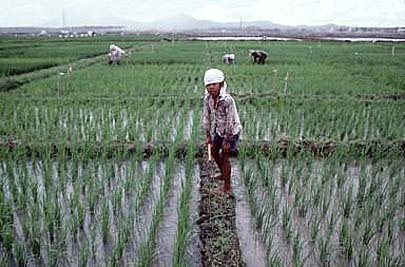 "New Rice Development in the Philippines." World Geography: Understanding a Changing World, ABC-CLIO, 2017, worldgeography.abc-clio.com.